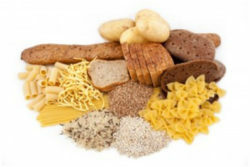 Carbohydrates are often unfairly vilified. However, modulating carb intake can be an invaluable tool in losing body fat. I wrote this in 2013, but it could have been yesterday. If you’re not where you want to be when it comes time to put on your bathing suit, give this a read. I think you’ll get some useful information.